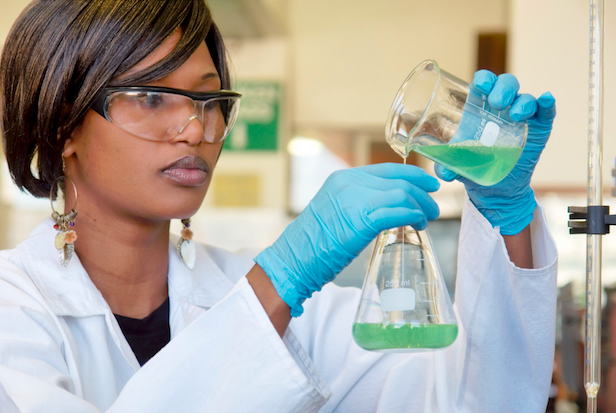 Want To Mentor Women In Science? PEER is happy to announce a new initiative aimed at supporting the career development of women in science: the Women in Science Mentoring Program. This program is designed in response to established studies showing that women are underrepresented in higher education and academia, in part due to a disproportionate number of female researchers leaving science as they advance in their careers. This situation is particularly acute in Sub-Saharan Africa and the Middle East and North Africa regions. Following recommendations made in these studies, which suggest that mentorship can play a key role in encouraging women in their career paths, PEER is launching a program to help retain women researchers by establishing mentorship cohorts in which women in senior academic positions can support and advise junior female researchers who will benefit from their knowledge and experience. The program will support a one-year mentorship experience, including professional training for both the mentors and mentees, with potential follow-up in the form of seed grants for the mentees following the year-long program. Mentors and mentees must apply as a group, as PEER is unable to match participants. The program is currently inviting applications from interested groups made up of one senior-level female mentor and 2-4 junior-level female mentees from selected countries in Sub-Saharan Africa and the Middle East and North Africa.